Tari feat. 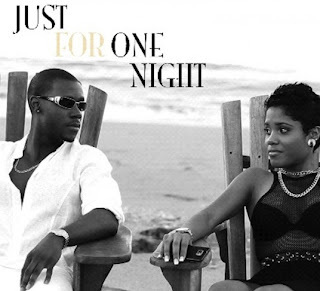 Denyque -- "Just For One Night"
Alicia Keys -- "Tears Always Win"
Chris Brown feat. Aaliyah -- "Don't Think They Know"